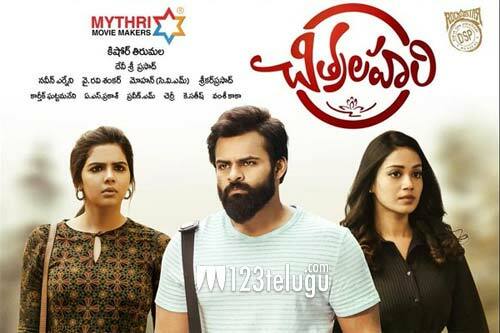 Chitralahari has opened to some decent collections all over. The latest we hear is that the film has made a total share of 16,66,946 on the second day in the Krishna region. With this, the grand total in this area is 40,90,317 to date. The trade pundits reveal that the occupancy since morning shows are good in the region and the film will make decent figures today as well. Kishore Tirumala directs this film which has Tej and Kalyani Priyadarshan as the main leads.